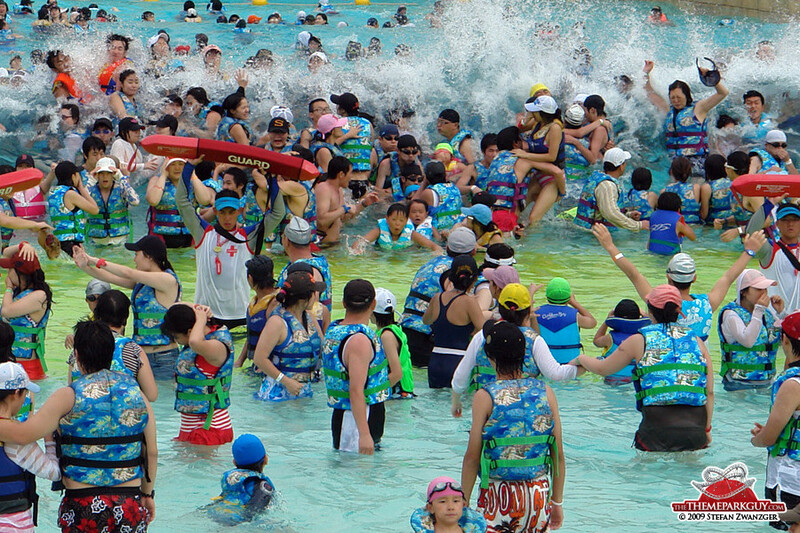 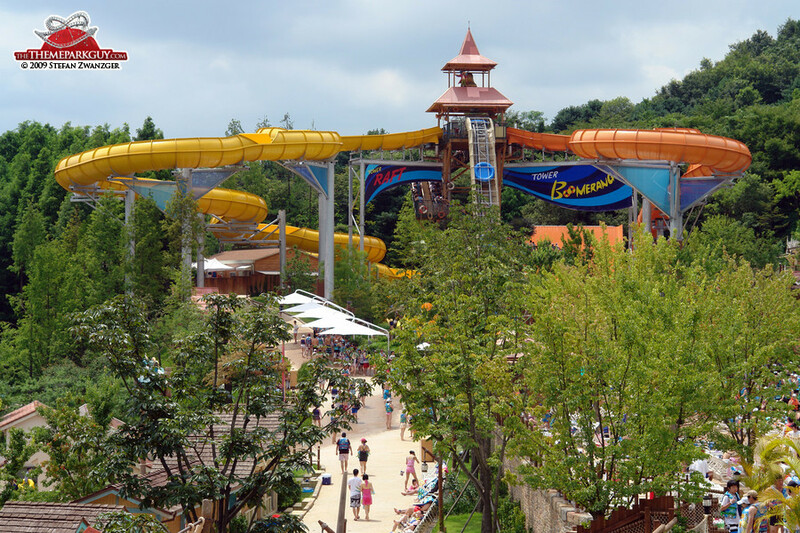 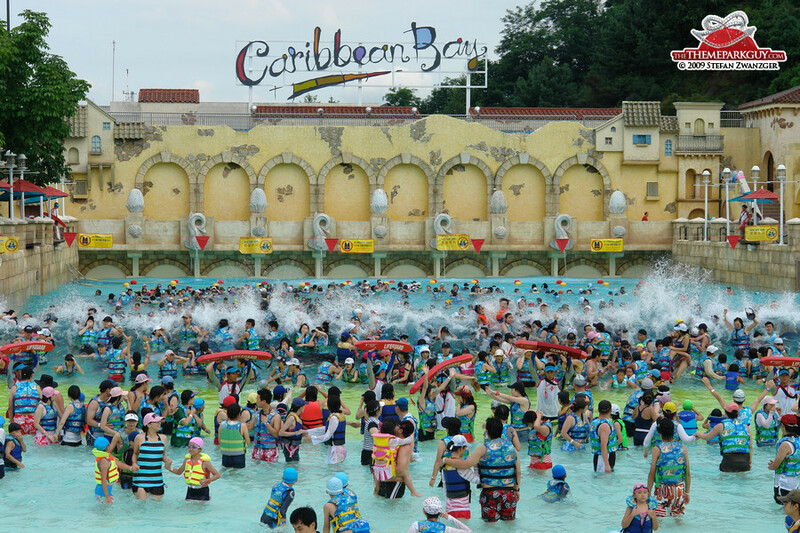 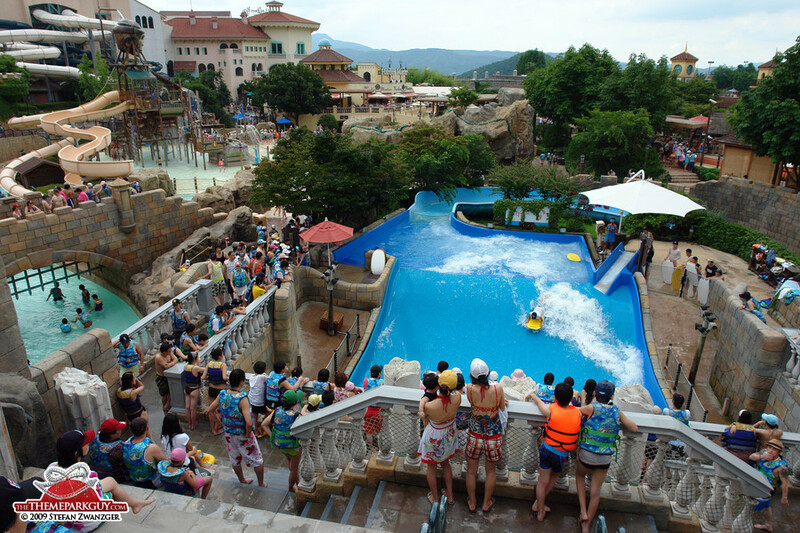 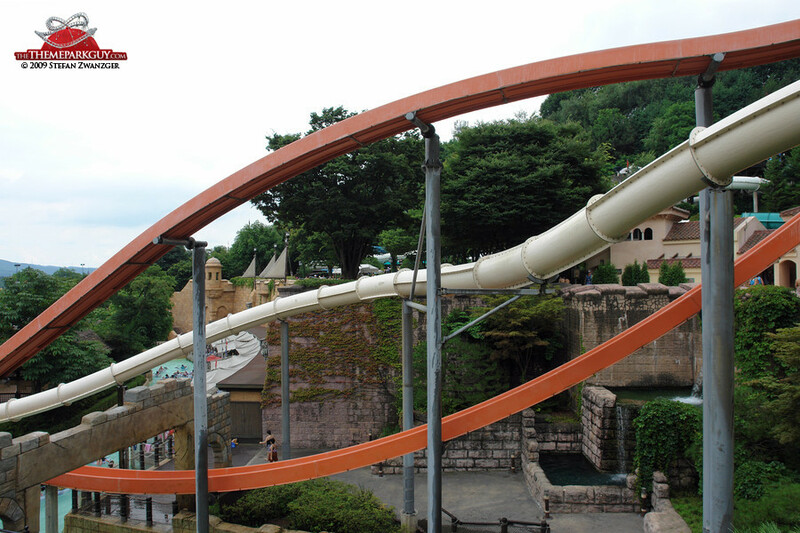 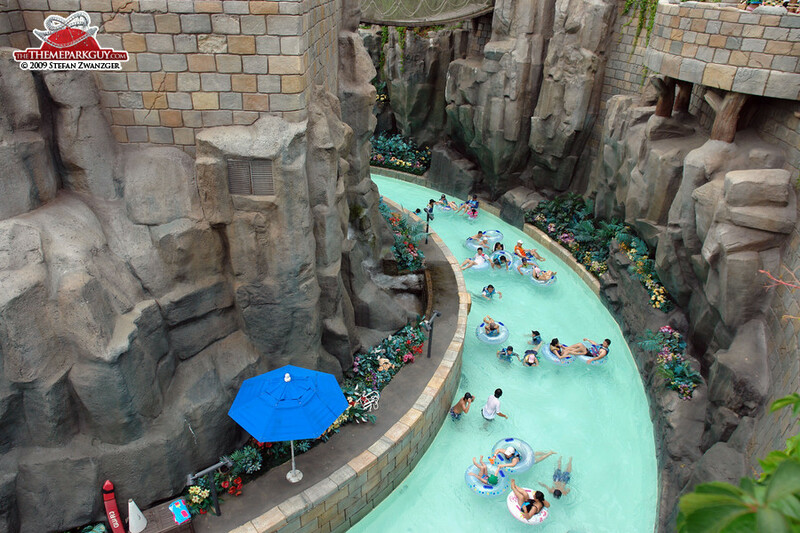 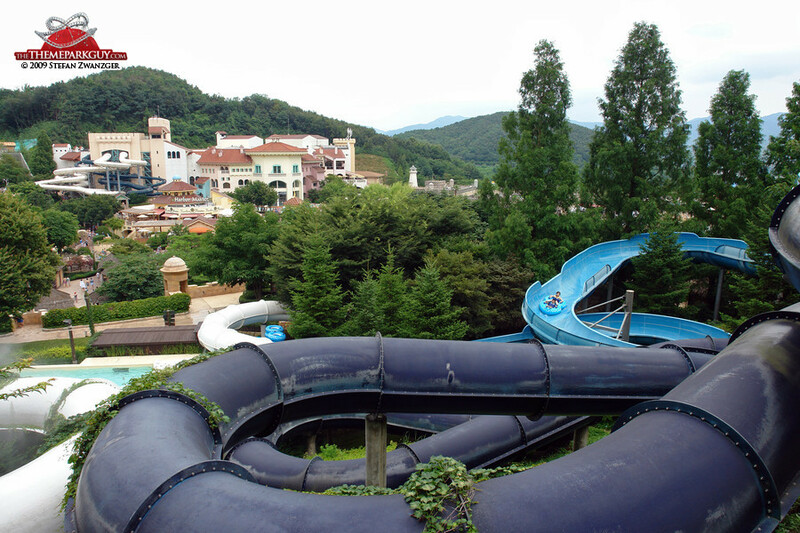 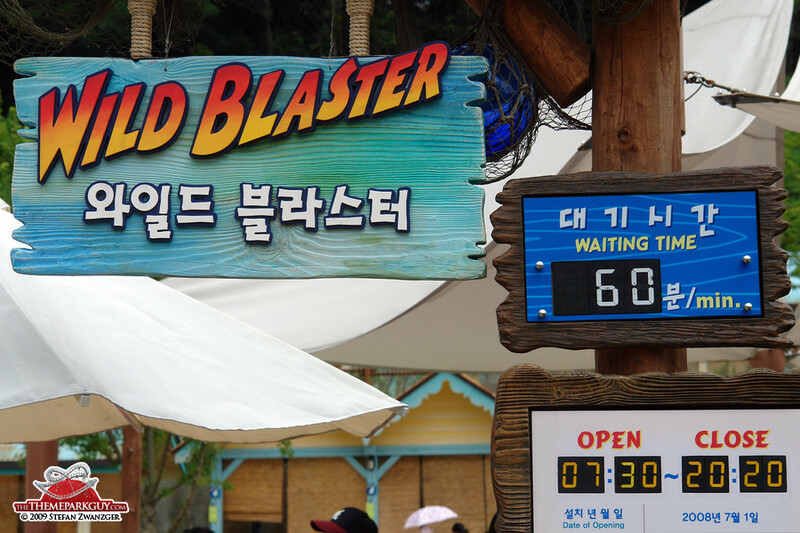 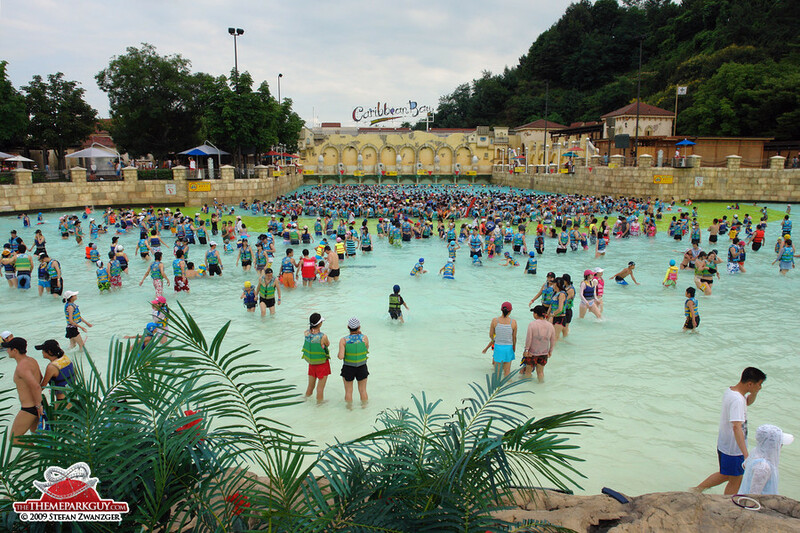 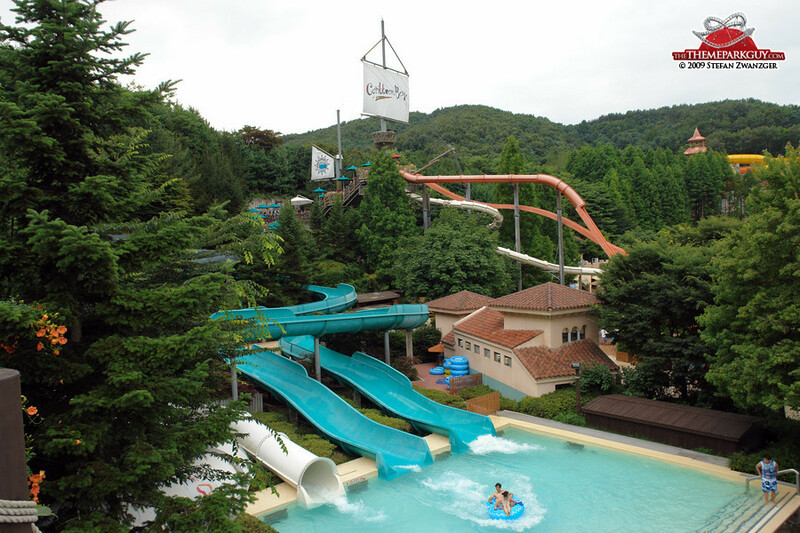 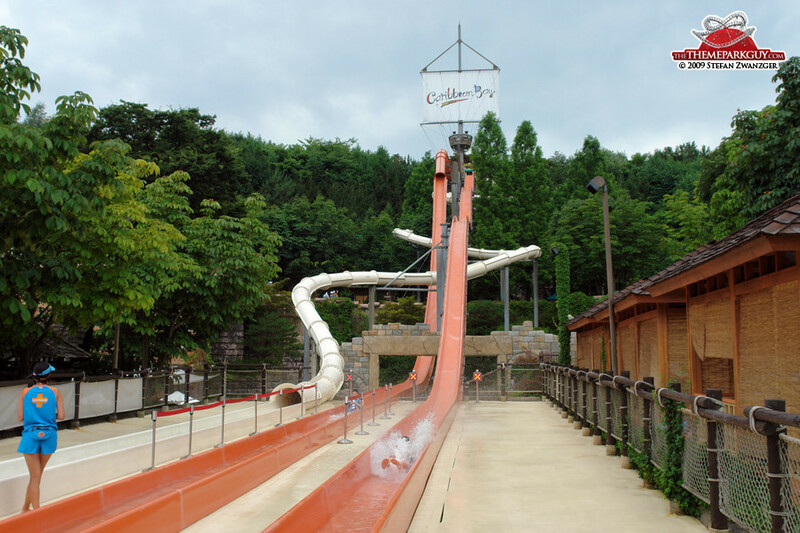 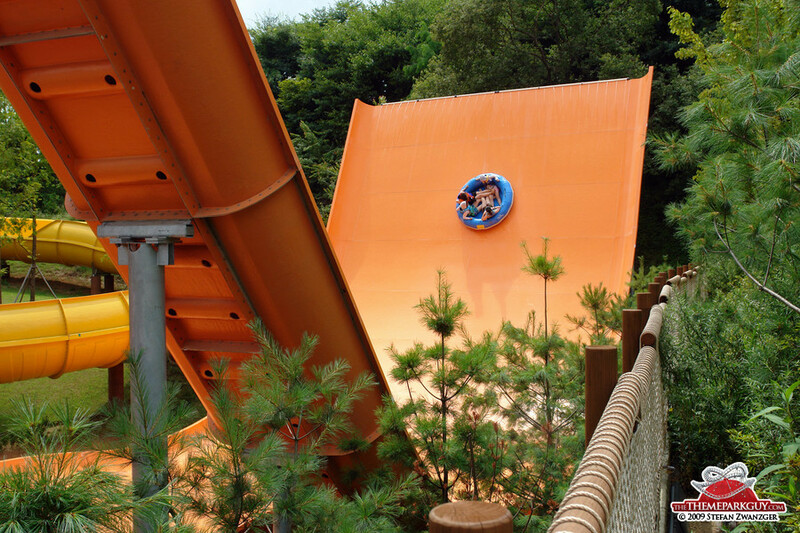 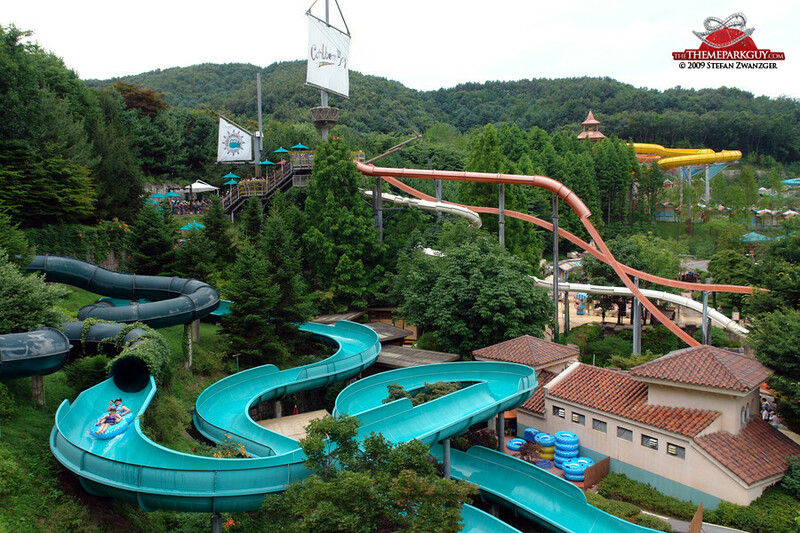 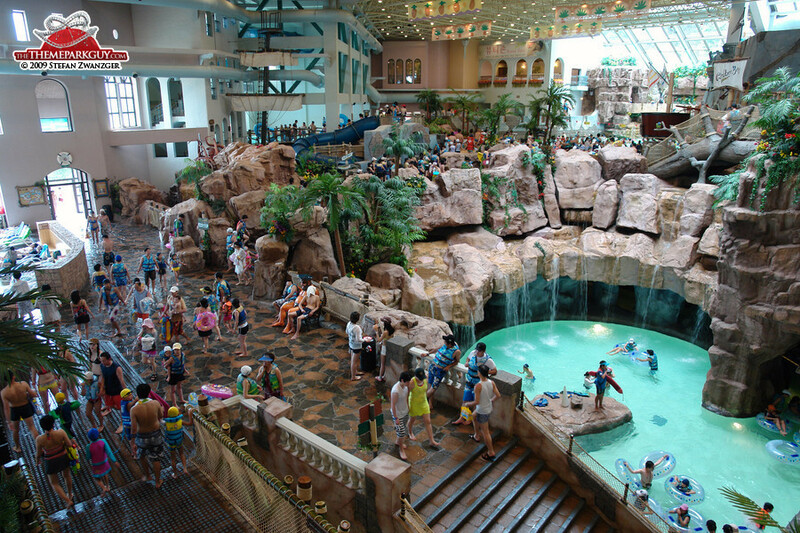 Caribbean Bay is the water park sister to Korea's immensely popular Everland theme park next door. 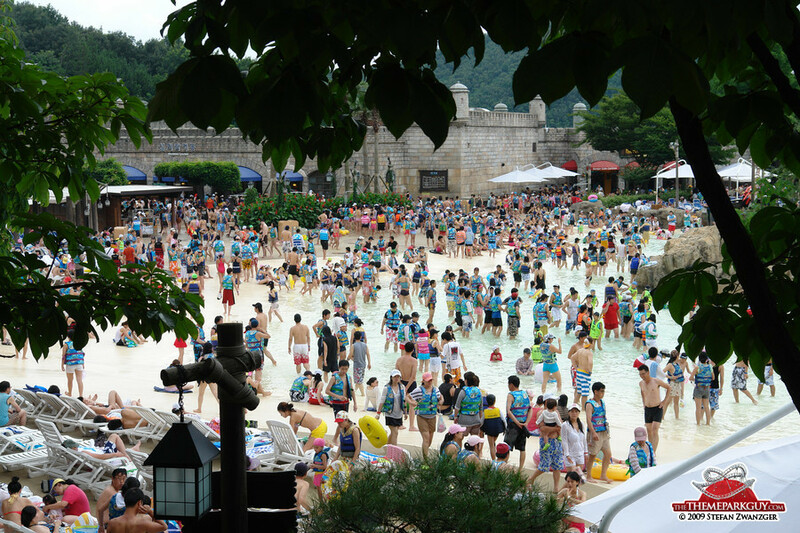 On the day of my visit, it was heavily overcrowded with ecstatic locals in search of relief from the oppressive summer heat. 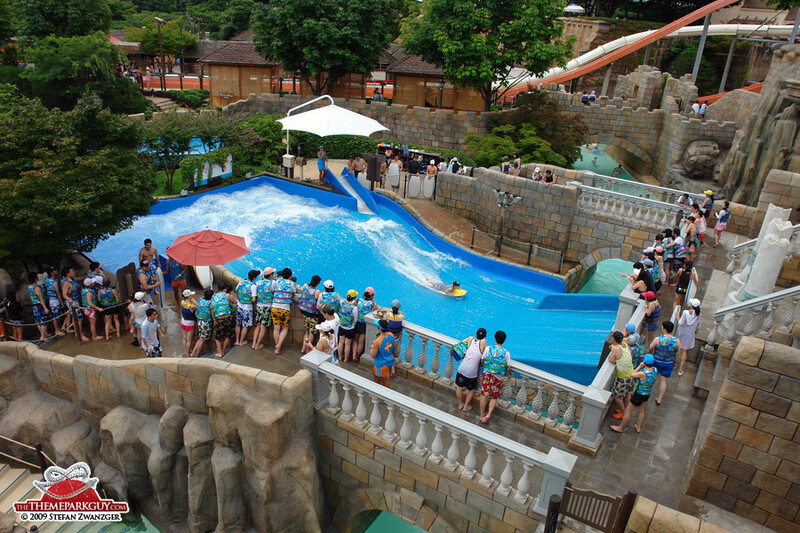 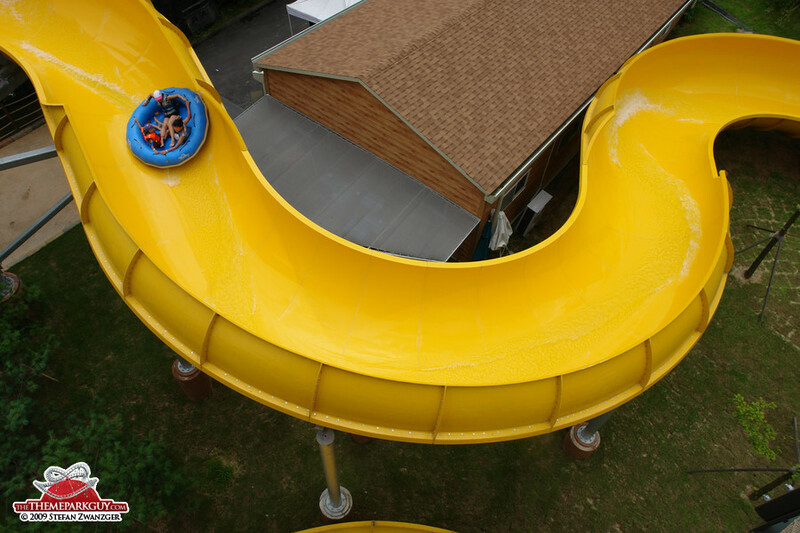 It is packed with state-of-the-art thrills like undulating water coasters, u-shaped vertical tube slides, challenging surf ride pools and an exciting wavepool - all set against a backdrop of endless forest. 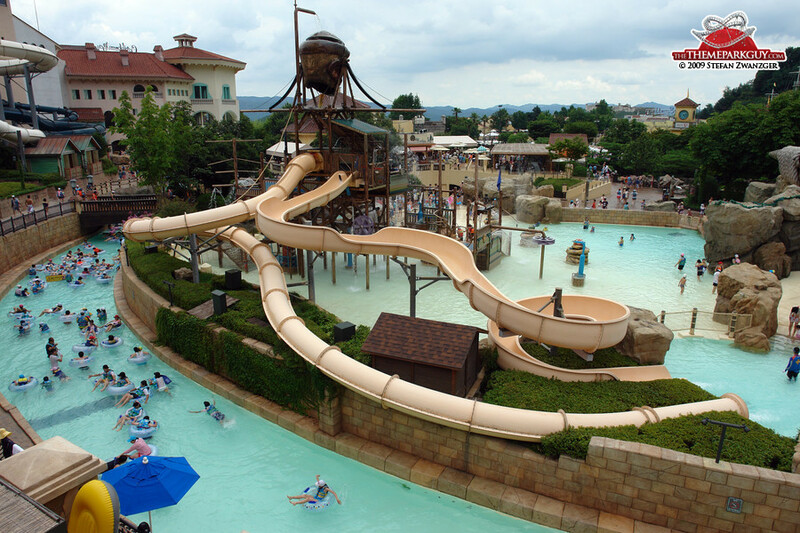 I recommend dodging the crowds by visiting this water park outside school vacations and weekends!